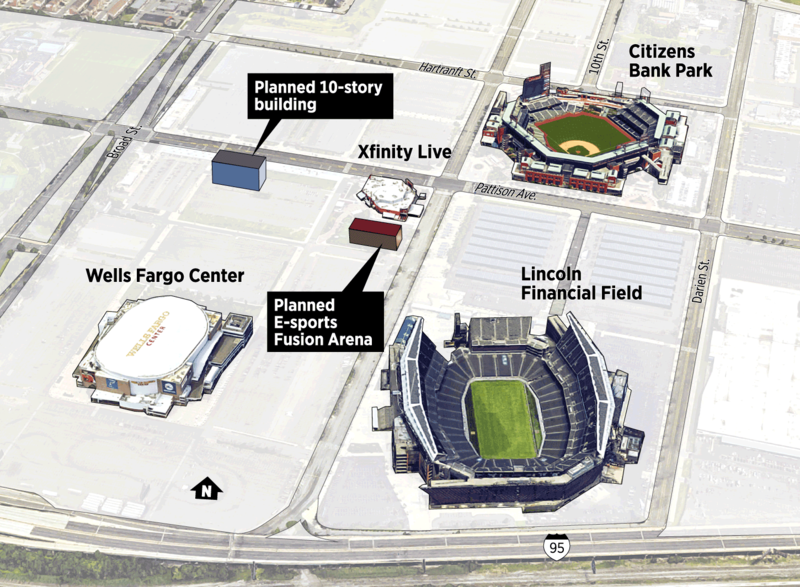 A rendering of the Fusion Arena, which will cost $50 million and open in early 2021, Comcast Spectacor says. Just remember what happened the last time you wrote us off. 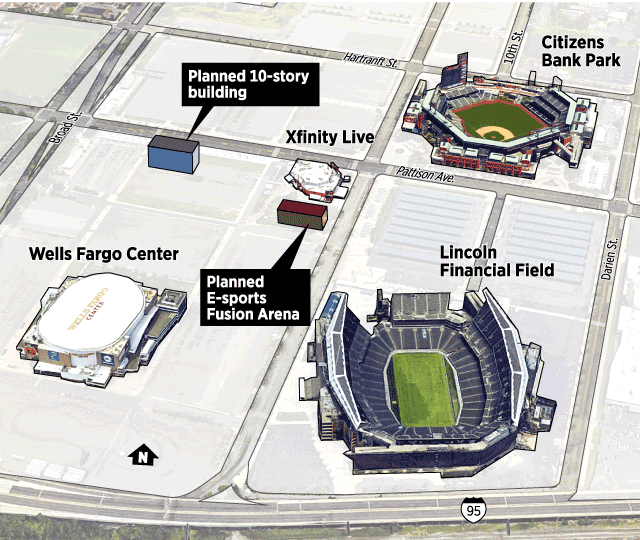 The planned Fusion Arena at the sports complex in South Philadelphia. 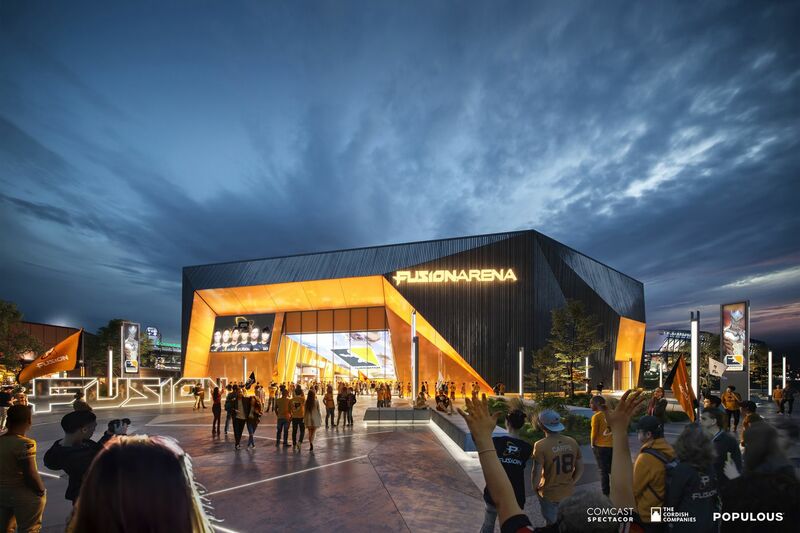 The interior of the Fusion Arena, shown in a rendering.